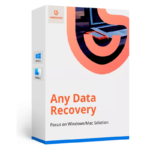 Soda PDF Anywhere Home allows you to perform all your PDF tasks and is available as a desktop application. 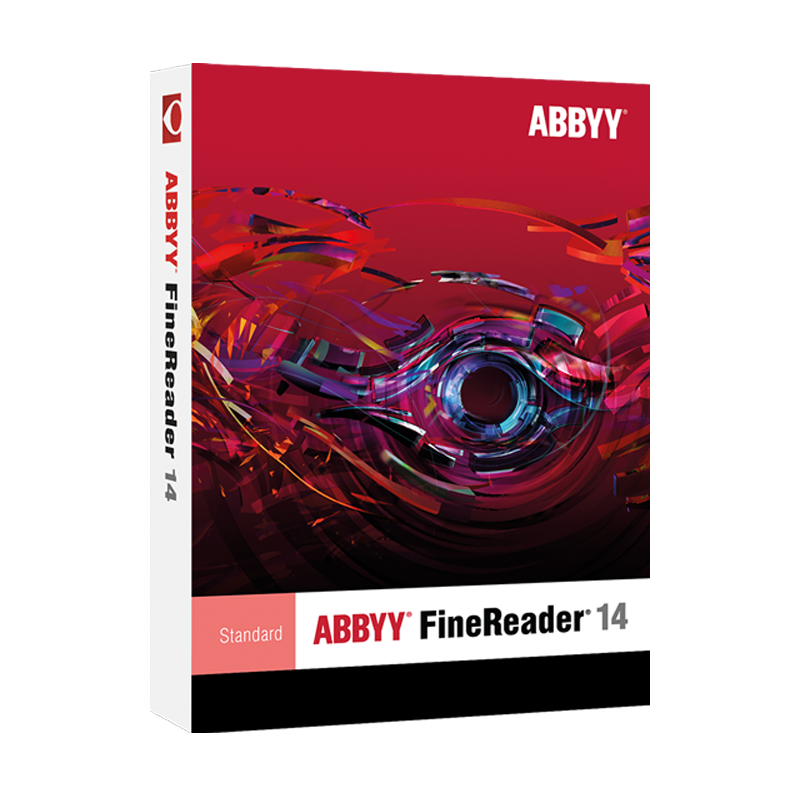 Today, you can get this PDF software with full version license key on today’s software giveaway 100% Free of Charge!!! Full Version License for 12 months. Enjoy! 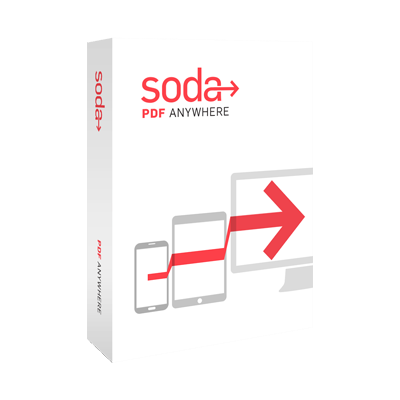 Soda PDF Anywhere Home is a powerful and multifunctional PDF software that allows you to read, create and convert PDFs, edit content, review your work, insert page elements, create and fill forms, secure and sign PDF files, recognize text within images, and send documents for e-signature. send documents for signing over the web using E-SIGN. 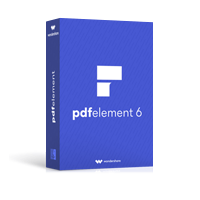 Soda PDF Anywhere 9 Home gives you access to the essential functions you need to convert, edit, insert elements into your PDF document, and collaborate easily with annotation tools. Soda PDF Anywhere 9 Premium equips you with all the features available in Soda PDF 9 Home, plus it allows you to use professional templates and create forms, encrypt PDF files and manage digital signatures, extract pages of a PDF and split PDF documents into multiple smaller PDF files. 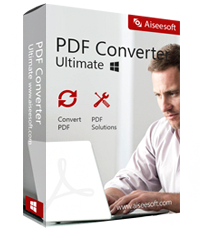 Soda PDF Anywhere 9 Enterprise includes all the same features available in Soda PDF 9 Premium and in the OCR feature but must be activated with a license key. 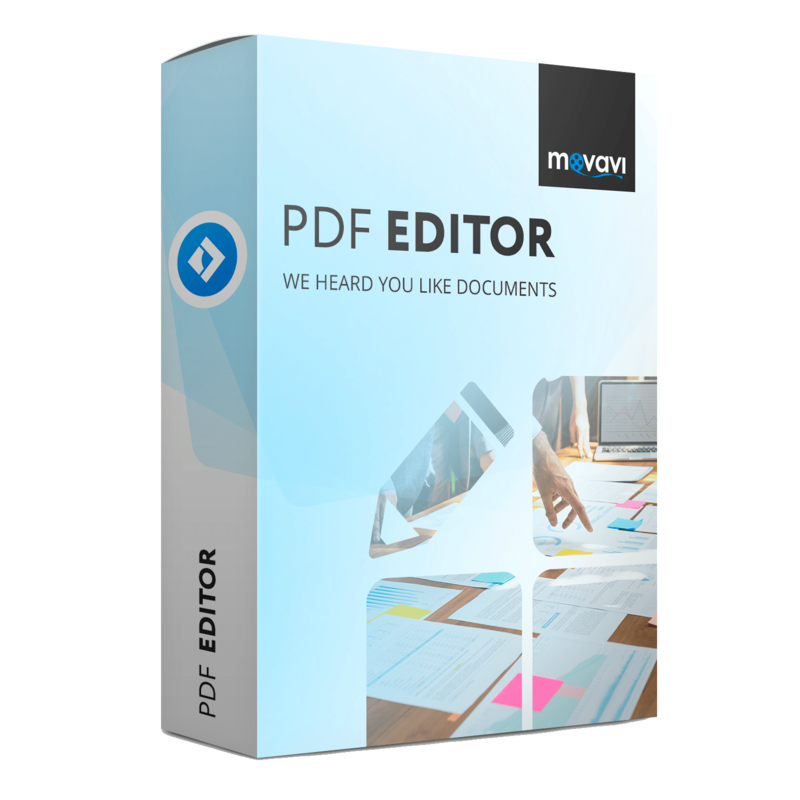 The Soda PDF Home plan gives you access to the essential functions you need to convert and edit PDFs, insert page elements, collaborate easily with annotation tools, use Soda PDF Online, and get free software updates. 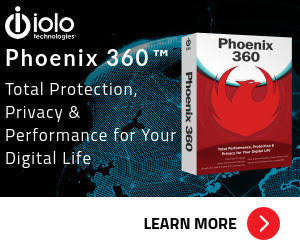 The Soda PDF Premium plan equips you with all the features available in the Soda PDF Home plan, plus it allows you to create fillable digital forms, and secure your PDF files with strong passwords and digital certificates. The Soda PDF Business plan includes all the features available in the Soda PDF Premium plan and in the OCR feature, plus it allows you to send unlimited documents for e-signature. 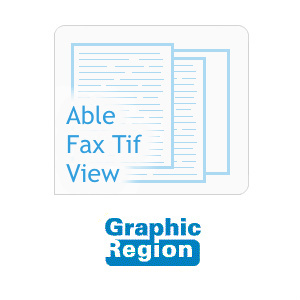 The OCR feature allows you to transform scanned documents and images into editable and searchable PDF files, reconstruct the document structure and format your PDF, and recognize text locked within an image. You can add the OCR feature to the Home and Premium products as well as to the Soda PDF Home and Premium plans. Internet connection is required for version updates, activation of the free creator, to download paid-for features, and for PDF Online Services. Microsoft Office is required for plug-in use & conversion to Word, Excel, and PowerPoint. Please feel free to download Soda PDF Anywhere Home for PC here. 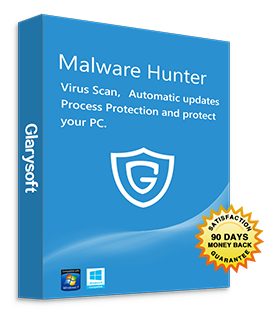 This PDF tool by LULU Software has been tested professionally and we are assured that no viruses, Trojans, adware or malware contained. 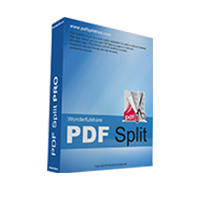 Soda PDF Anywhere 9 Home retails for $48 / year, But, through our website, The Software Shop, you can get Soda PDF Anywhere 9 Home full version with a 1-year license for free. This offer is available for a limited time! Please grab it now in the “Giveaway” tab below! Soda PDF Anywhere 9 Home Giveaway is available now for a limited time! Install it & use the license key you've got to activate the full verison. Go through the account creation process in order to receive your FREE product. After the successful registration, sign in your account and you will find your available product. Done. Now, you can free use the Home version for 12 months. Install it and create an account to get the Full Home Edition for Free. Follow the instruction in the docx file. 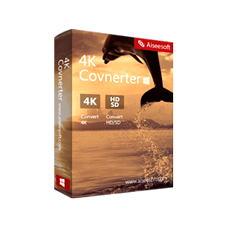 Run the installer in the pack, and install it on your PC. Note: fill in the information. Then an email will be sent to you for validating, please validate your account. Finally, the second email will inform you that the validation is successful. Thanks for reading Soda PDF Anywhere 9 Home Review & Enjoy the discount coupon. Please Report if Soda PDF Anywhere 9 Home Discount Coupon/Deal/Giveaway has a problem such as expired, broken link, sold out, etc while the deal still exists.